Located right in our backyard, The Spearhead Trail system consists of 3 systems (Original Pocahontas, Mountain View, Coal Canyon). With plans for over 500 miles of trails across the Commonwealth Of Virginia by 2016, The Spearhead Trails are quickly becoming a destination for riders all across the Country. The Spearhead Trails are made up of winding mountain trails and scenic overlooks. Experience the newest up and coming trail system with ATV friendly towns today. 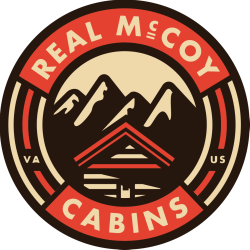 Located just 3 miles from The Real McCoy Cabins; The Hatfield McCoy Trails are the ultimate ATV and Dirt Bike destination. Boasting over 600 miles of trails all through Southern West Virginia, The Hatfield McCoy is the largest connecting trail system in the Eastern United States. 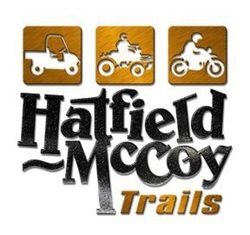 The Hatfield McCoy Trails are renowned as some of the best riding in the world. The ability to ride into ATV friendly towns off the trails to grab a bite to eat, get gas or explore provides a unique experience that you'll remember for a lifetime. Check out the Trails and book your vacation. The Mountains are waiting. The Pocahontas Exhibition Mine and Museum is the site of the original Pocahontas 'Baby' Mine, which was the first coal mine opened in the Pocahontas Coal Fields. The Exhibition Mine was opened for tourist in 1938. It is the only exhibition coal mine in the world in which tourists may view the famed Pocahontas #3 Coal Seam, which is more than ten feet in height in it's original state. The Pocahontas Exhibition Mine is the only exhibition mine recognized as a National Historic Landmark in the country. The Pocahontas Exhibition Mine and Museum is also recognized as Virginia's Official Coal Heritage Zone. The Pocahontas Exhibition Mine and Museum site is that of the Original Pocahontas Mine, which was the first mine opened in the Pocahontas Coal Field. The original mine was opened in 1883 and was worked out in October 1955. The Exhibition Mine was first opened to the public in 1938. It is the only Exhibition Coal Mine in the world in which visitors may view the famed Pocahontas #3 Coal Seam, which is more than ten feet in height, seen in its original state. The interior is well lite, and visitors will see how coal was cut, blasted down and loaded into mine cars. In contrast to modern methods of cutting the coal, there is an illustration of the old 'hand' method of undercutting, preliminary to blasting down the coal. The Pocahontas Exhibition Coal Mine is the only exhibition mine recognized as a National Historic Landmark in the country. The Pocahontas Exhibition Coal mine is also recognized as Virginia's Official Coal Heritage Zone. Adjacent to the Coal Mine is the Coal Heritage Museum (location of the original Power House), Gift Shop, and Educational Room. Walking Tours of Historic Pocahontas — Advance Arrangements must be made. Featuring a ride along train, miles of hiking and Mountain Biking trails from beginner to expert, basketball courts, ball fields and a big play ground there's fun for the whole family at the City Park. 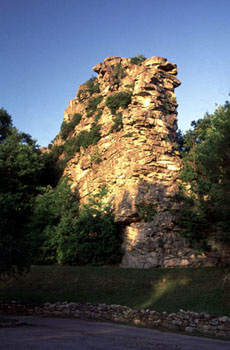 Located along Route 52, near historic Bramwell in Mercer County, Pinnacle Rock State Park is one of the more interesting day use parks operated by the West Virginia State Park system. Towering above the rugged mountains of southeastern West Virginia, Pinnacle Rock is an unusual sandstone formation reaching 3,100 feet above sea level. This park provides a relaxing picnic area in an unusual scenic setting. Sometimes referred to as "God's Thumbprint" because of its view from the air, this mountain-ringed bowl is 10 miles in diameter and filled with some of the most fertile farmland in the state. 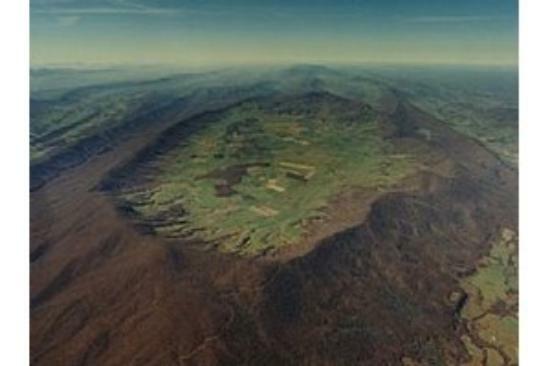 The area, at 3000 feet, is the highest mountain valley in Virginia. It was designated a National and Virginia Rural Historical District. 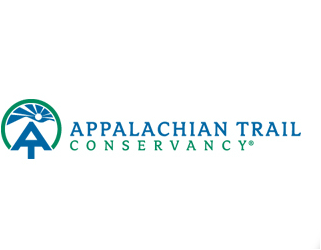 The community can be viewed from the Appalachian Trail or by car from state route 623. Visitors can buy baked goods and vegetables, bike on area roads, hike and hunt in nearby Jefferson National Forest. First discovered in the 1740's by James Burke while hunting in the area. The name "Burke's Garden" was given to the valley as a joke in 1748 after Burke planted potato peelings by the campfire of a 1748 surveying party. The next year, a fine crop of potatoes was found. 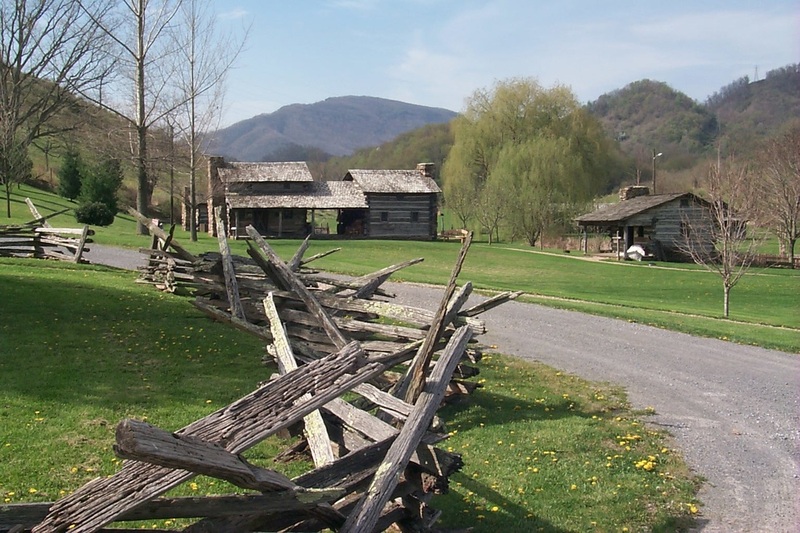 The Historic Crab Orchard Museum is an educational institution whose mission is to identify, collect, preserve, interpret, and promote the diverse Appalachian cultural heritage of Southwest Virginia and the surrounding region. The Museum’s Pioneer Park was developed in 1975-78 on land owned by A. Jefferson Higginbotham, Jr. The nationally registered Crab Orchard Archaeological Site on which it sits was, as best as research can tell, part of a late Woodland period Cherokee community later acquired by Tazewell County’s earliest settlers, the Witten family. A nonprofit corporation was chartered in 1978 to receive gifts of objects and funds, and the Higginbotham Museum Center was built from 1979-81, funded by state grants to the county. The Museum Center covers approximately 7,200 square feet, and houses our permanent collection as well as a series of rotating special exhibitions. The Pioneer Park consists of 15 historic log and stone structures and the Red Barn, an exhibition building also used for community events. In the 2000s, the museum acquired the 1907 Pisgah Store, which stands across the four lane, and the Frog Level service station, which stands adjacent to the museum. Since 1983, the 501(c)3 nonprofit corporation has owned and operated the museum through an elected Board of Directors. 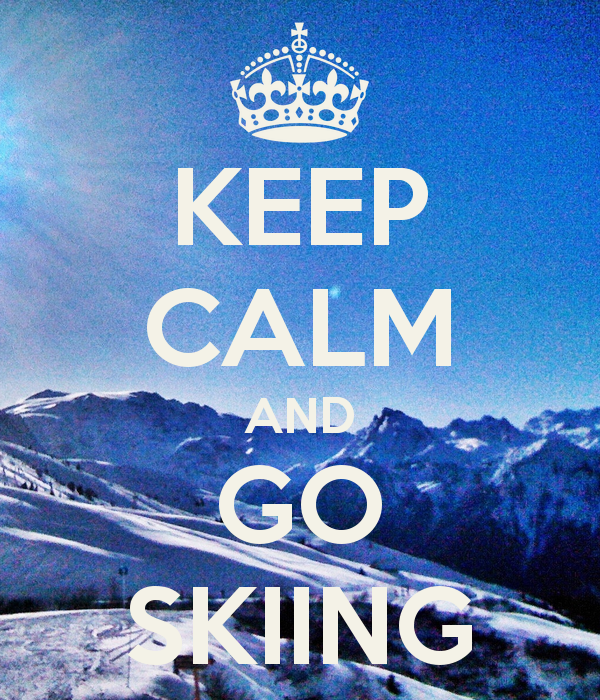 Nearby Winterplace is a prime destination for all of your skiing and snowboarding needs! Experience the unmatched beauty and motorcycle riding enjoyment provided by Virginia Route 16, the two lane ribbon over the three mountains between Tazewell and Marion, Virginia. With several Lakes, Rivers, Creeks and Ponds stocked seasonally, Southwest Virginia is a destination for some great Fishing. Take a day and head out to Bowen Field to experience some Minor league Baseball action. Stretching more than 300 miles in the farthest reaches of Southwest VIRGINIA lies the Virginia Coal Heritage Trail, a Virginia Scenic Byway. Winding through mountains and valleys, twisting through coal camps and reclaimed mining lands, meandering through rural and industrial communities, the Trail is a true cultural heritage EXPERIENCE. A unique way of life developed through migration, "coal camp" living, cultural adversity and poor economic conditions. Coal mining has provided sustanability for generations in the "coalfield" counties of Tazewell, Buchanan, Dickenson, Russell, Lee, Scott and Wise and the City of Norton. The World renowned "Super trail" is right here in our backyard with access in Wytheville, Burke's Garden and Abingdon. Click below to find out more. 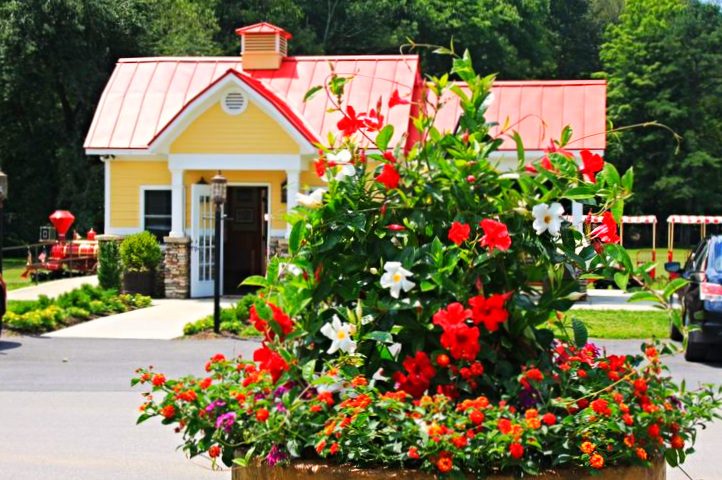 So visit one of our Virginia Creeper Trail bike shops, take a bite at some of the local restaurants, and spend the night in one of our comfy beds. 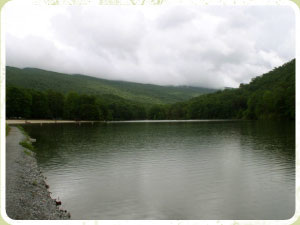 Hungry Mother State Park is located in Smyth County near the town of Marion, Virginia and is accessible just off of route 16 near interstate 81. It offers over 2,000 acres of wooded mountainous terrain which includes a large lake for fishing and boating, several miles of trails for hiking and biking, a conference center, camping, picnicking, a lakeside beach for swimming, and a discovery center to learn about the area. Legend has it that when Indians destroyed several settlements on the New River south of the park, Molly Marley and her small child were among the survivors taken to the raiders' base north of the park. Molly and her child eventually escaped, wandering through the wilderness eating berries. Molly finally collapsed and her child wandered down a creek until she found help the only words the child could utter were "Hungry Mother". When the search party arrived at the foot of the mountain where she had collapsed, they found Molly dead. Today, the mountain is Molly's Knob and the stream Hungry Mother Creek. When the park was developed in the 1930's the creek was dammed to form Hungry Mother Lake. 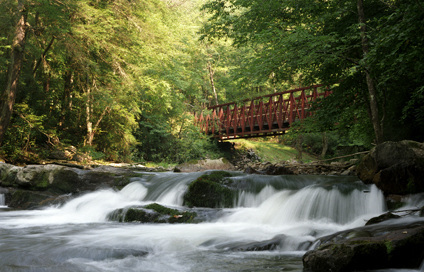 The trail runs from Burke's Garden/Tazewell to Guest River Gorge/Wise County. The 128 mile ride with 40 miles side trails treks through backroads, rails to trails, single track, historic sites, natural preserve, wilderness area, a swinging bridge, three scenic rivers, farms, coal country, and gorgeous views in the far southwestern counties of Tazewell, Bland, Russell, and Wise and crosses the Trans-America bike route. It takes secondary roads through some of the most diverse areas and there are several climbs on the route; elevations from 2821 ft. to 3960 ft. with a total ascent of 6585 ft. Cyclists traverse in and out of the Jefferson National Forest. Dispersed/primitive camping on federal lands is allowed at no cost except where marked prohibited. The mid-point is approximately Wardell with close-by towns of Pounding Mill, Claypool Hill and Cedar Bluff. 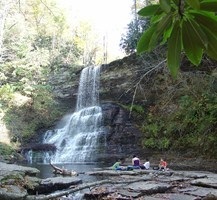 This highly scenic, 4-mile round-trip trail meanders along a shaded mountain creek to a 66-foot waterfall within Jefferson National Forest. Hike is low to moderate difficulty. Picnicking area is at the beginning of the trail. ﻿Native trout fishing available in the Little Stony Creek. Accessible restrooms at the trailhead. Picnic area. Water hydrant for filling water bottles available in the recreation area. Multi-use trail. Horse have the right-of-way; hikers yield to horses; bicyclists yield the horses and hikers. The Tavern (1779) - Abingdon, Virginia Originally named Wolf Hill by Daniel Boone in the year of 1760, you'll be amazed by the mystery, Native American folklore, and legend wrapped in the true stories of history and science woven by your host. 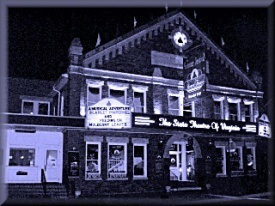 Get ready for an evening of enlightenment as you learn about the life and times of those long gone and apparently holding on to the present by virtue of their interactions with local patrons and business owners alike. If you dare, join your guide on a breathtaking walk through the "dark side" of Abingdon as we make our way around the historic district to visit sites which have been centuries in the making.While visiting this historic locale, be sure to take advantage of fine dining from The Tavern Restaurant, established in 1779, which is one of the oldest buildings in the Southeastern United States still being utilized and open to the public for business. You just might have an encounter with "The Lady of the Tavern", as we like to call her, who you'll hear more about during the tour. Then, you'll hear about the history and hauntings of the Martha Washington Inn, once listed on the Travel Channel as being one of the most haunted inns in America!!! "Tazewell County’s first Winery! Located at 5418 Thompson Valley Road, Tazewell, Virginia, the winery offers a variety of fruit wines. Their specialty wine, in much demand, is the Dragon’s Treasure, named for the famed Back of the Dragon. Other flavors include Blueberry, Peach, Plum, Apple, Muscadine, Pineapple, Strawberry, Concord Grape, Black Raspberry, White Grape, Cherry, and Blackberry, Plum, and Peach-mixed fruit. 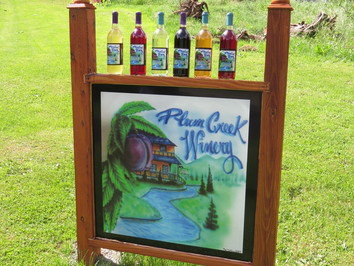 Located on a farm that the kids will enjoy, a visit to Plum Creek is an experience the whole family will enjoy!"